No matter the size of a medical negligence claim, one thing is certain, you need a medical expert. When it comes to conveyancing there are many important factors to raise with any potential homeowner. 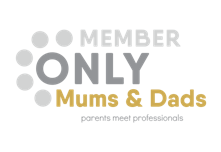 From selling to advice on shared ownership there are many things to take into account. The NHS is set to face record serious injury bills after a major report revealed there were numerous instances of obstetric negligence in the past 5 years. Lisa Smith, a Barrister from the Thorneycroft Large Loss team attended the Family Fun Day. 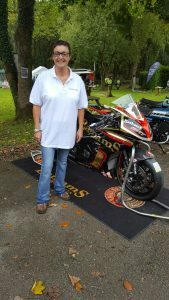 Last weekend Thorneycroft Solicitors were proud to be one of the sponsors supporting the Mercian Motorcycle Club’s Charity Family Fun Day and Motorcycle Show held at The Sycamore Inn in Birch Vale. Pictured: Associate Director Heather Gaunt (right) and her guest Annette Boden. Thorneycroft were delighted to support a fabulous event held by East Cheshire Hospice earlier this month. 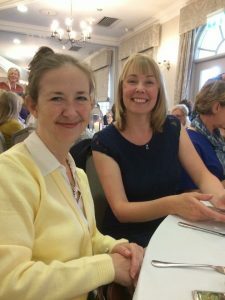 Associate Directors at Thorneycroft, Nicola and Heather had the pleasure of attending The East Cheshire Hospice Ladies Lunch which was held in the beautiful surroundings of Mottram Hall. Nobody likes to think of death, particularly when you have children that you love and care for. However, there are steps that can be taken to ensure your wishes are respected long after you’re gone. If you’ve been involved in a road traffic accident it’s quite possible that you may have suffered whiplash. The aim of this post is to help you understand what whiplash is, what compensation you can claim for, and to detail the claim process in order to help you achieve the result you want. Suffering a spinal cord injury can have catastrophic consequences both for the victim and their loved ones. Many patients who sustain a spinal cord injury can require extensive periods of rehabilitation, and specialist treatment before they can eventually return home. How does your personal injury compensation affect your benefits? Personal injury claims can cause some issues when it comes to state benefits, particularly if they are means-tested. What are the risks of using teeth whitening products? A dazzling set of pearly whites is often viewed as the pinnacle of a winning smile, but teeth whitening can lead to a dental negligence claim.